Lao Dong (Labour) newspaper reported that FAO is building an emergency aid project for Vietnam, estimated to be worth about 500,000 USD. Pawin Padungtod, Senior Technical Coordinator of the FAO Emergency Centre for Trans-boundary Animal Diseases, said the organisation will offer technical assistance and work with agencies under the Ministry of Agriculture and Rural Development to control the disease. 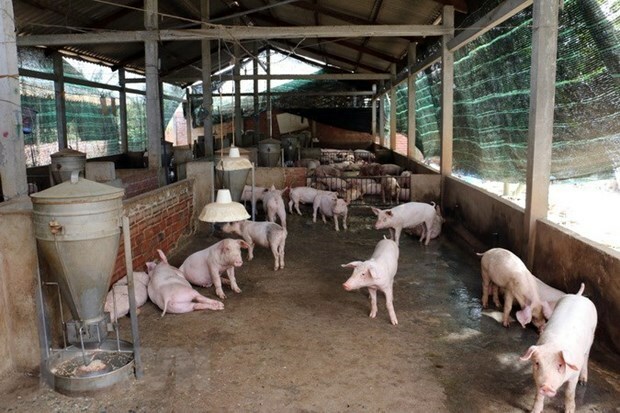 Laure Weber-Vintzel, OIE Deputy Sub-Regional Representative, said the OIE has collected information and shared it among its members to help them respond to African swine fever outbreaks. The OIE is willing to provide Vietnam technical support to fight the disease, she said. At least 13 provinces across the country have detected African swine fever infections, with the number of culled pigs amounting to 12,000. The newspaper also reported that this month, a delegation of leading experts from across the world will visit Vietnam to assist its efforts to curb the disease. The virus does not affect humans but does cause haemorrhagic fever in pigs and wild boars that is almost always fatal. There is no antidote or vaccine, and the only known preventative measure is a mass cull of infected livestock. The disease spreads by contact between infected pigs or other wild animals and can inflict massive economic damage on farms.